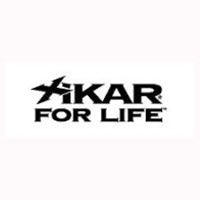 Xikar Lighters and Cutters are well engineered and Xikar offers a lifetime warranty on all XIKAR products. So, if you feel that a XIKAR product fails to live up to their promise of fit, finish or function, simply return it to Xikar and we will immediately and cheerfully repair or replace your product under their Total Satisfaction Guarantee! This guarantee stands for their lighters as well as their cutters.